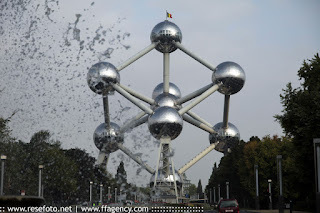 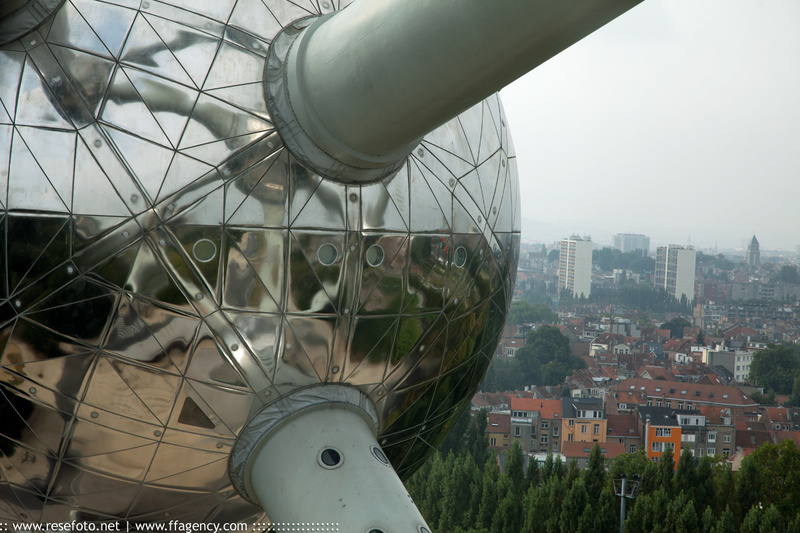 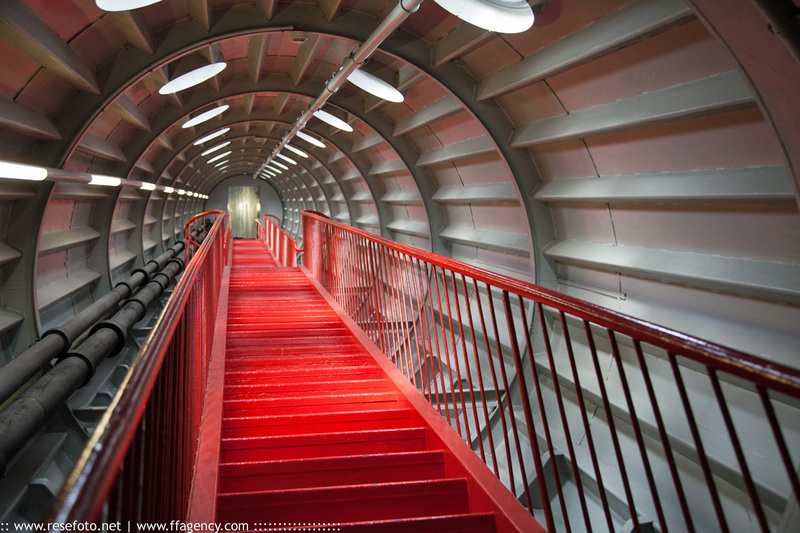 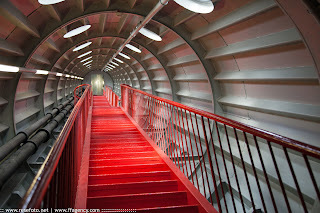 The Atomium was the main pavilion and icon of the World Fair of Brussels (1958), commonly called Expo 58. 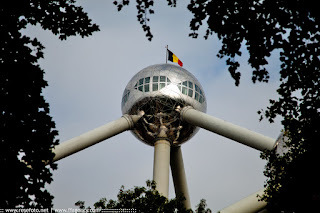 It symbolised the democratic will to maintain peace among all the nations, faith in progress, both technical and scientific and, finally, an optimistic vision of the future of a modern, new, super-technological world for a better life for mankind. — at Bruxelles/Brussel.